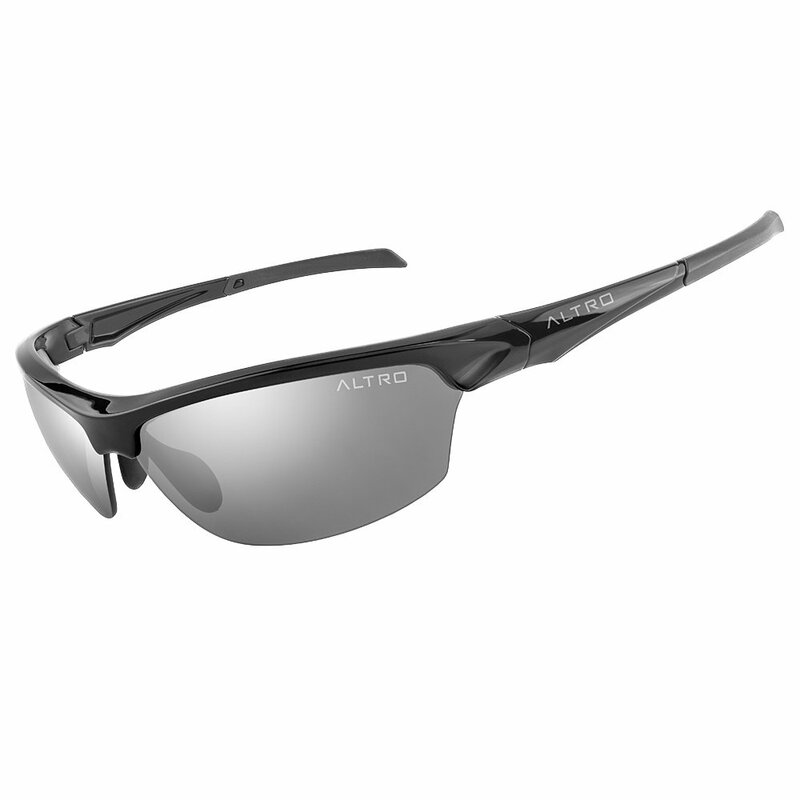 Designed for your active life, the Altro Intense Sunglasses offer protection and clarity in one lightweight minimalist package. The frameless design gives you unrestricted vision through the smoke-tinted lenses, which give you true color perception without compromising protection. Plus the polarization provides glare reduction making them perfect for driving.